This agreement enables Lenders, Mortgage Brokers, Escrow Agents, Title Companies, Closing Attorneys, Realtors and Homeowners (referred to herein as "Users") to access up-to-date insurance policy data that is necessary to comply with state document disclosure requirements for Condominium and Residential Homeowner Association (referred to herein as "Association") sales transactions. An expediting fee may apply for insurance certificate deliveries. (Fees vary by Agent, Association and desired delivery method. Said expediting fees are disclosed throughout the order process). There is no sign-up fee, annual fee or fee of any kind that is required to register your company as an EOI Direct user. Either party may cancel the Service Agreement at any time with a thirty (30) days notice from the party canceling this Agreement. Users are expected to pay accounts owed within thirty (30) days of billing. This Agreement will remain in effect until canceled by either party as long as User's account is in good standing. EOI Direct will provide a secure internet environment for Users to obtain up-to-date association insurance data. EOI Direct will facilitate the delivery of association insurance data. All data maintained through the EOI Direct website is provided by the Insurance Agent/Broker responsible for the policy. The Insurance Agent/Broker is responsible for the accuracy of the information distributed through the EOI Direct website. EOI Direct does not guarantee the accuracy, completeness or usefulness of any report requested. User agrees to provide EOI Direct with information regarding any material change associated with the User's account. Material changes include, but are not limited to changes in address, company name, address for accounts payable, e-mail address, contact information, authorized company contact or estimated closing date for an existing order. 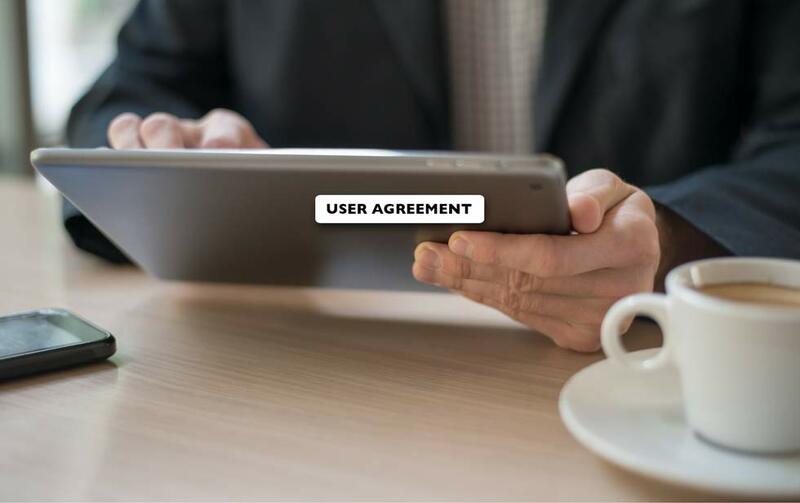 User assumes full responsibility for selecting the correct Association name and property address within that Association. 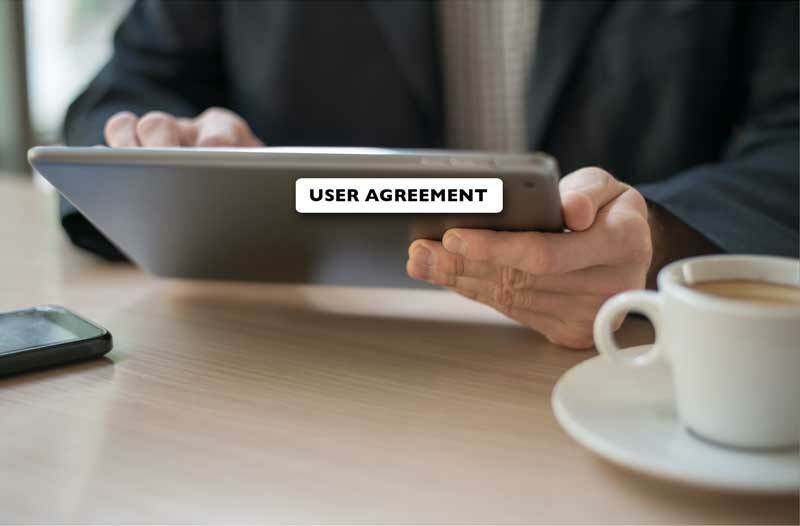 User is responsible for all use of his or her account (under any screen name or password) and for ensuring that all use of the account complies fully with the provisions of this agreement. User shall be responsible for protecting the confidentiality of his or her password. User is responsible for timely payment of services rendered should User be eligible for billing/pay-at-close privileges. Loan and escrow cancellations do not supersede User's responsibility to pay for delivery services rendered. Due to the high volume of payments received by EOI Direct, the User is responsible for recording order numbers on payments so the payment can be applied accurately at the account level. In the event a duplicate payment is made on an order, the User assumes notification responsibility for rectification to be made. Fees vary by association, insurance agent and desired delivery method. Users will be instructed by the Insurance Agent/Broker, or the EOI Direct website, of the cost for services rendered and how the payments must be made. Prior to ordering any services from the EOI Direct website, www.eoidirect.com, the User will know the exact cost for any products or services rendered. EOI Direct may require that services be paid prior to the close or at the close of a real estate transaction. For items that are paid at closing, instructions will be given that identify all fees assessed and where the fees must be remitted. Users will not have immediate access to items that require payment up-front until payment has been made. Up-front payment can be made by credit card or check. If these options are not suitable for items that require up-front payment, Users may elect a third party payment option to lock in orders so the 3rd party can call EOI Direct to make a payment over the phone. The User will be notified, through their EOI Direct account, that the third party has paid for the services required on each transaction initiated. User agrees to pay outstanding balances within thirty (30) days of invoice date on the billing statement should the User be granted billing privileges by EOI Direct. For all unpaid billings greater than sixty (60) days outstanding, a late fee of $15 will be assessed per invoice in addition to the original delivery fee for services rendered. In the event the User's balance due to EOI Direct is greater than sixty (60) days outstanding, the User will be denied access to the billing option through EOI Direct's website, www.eoidirect.com, until such time as full payment, including late fee, is received by EOI Direct. EOI Direct reserves the right to approve or reject all Users requesting the billing privilege. User will be responsible for payment of all invoices for products or services rendered inclusive of any legal fees incurred as part of collecting monies owed to EOI Direct. EOI Direct will terminate the account of any User who uses their account privileges to unlawfully transmit copyrighted material without appropriate rights to do so. EOI Direct may also, in its sole discretion, decide to terminate an approved User's account prior to that time if EOI Direct has a reasonable belief that an infringement has occurred. EOI Direct respects the intellectual property of others, and we ask our customers to do the same. 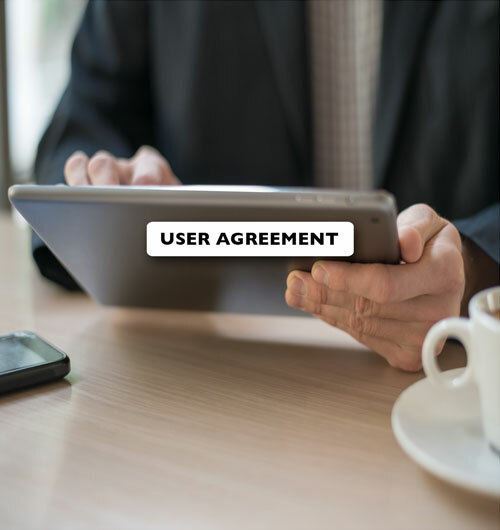 This Agreement (as may be modified by updated rules on the EOI Direct website) constitutes the sole agreement between EOI Direct and the User, with respect to the subject matter hereof. This agreement supersedes any and all other agreements, either oral or in writing. The User understands and agrees that any updates to the terms herein provided by EOI Direct to the User, via EOI website update, shall be effective and enforceable by EOI Direct as part of this Agreement and that the User may terminate this Agreement upon written notice to EOI Direct if it does not wish to comply with such updated terms as long as User's account is in good standing. Any other change in this Agreement shall be effective only when agreed to in writing and signed by both parties. This Agreement is binding on and will inure to the benefit of the respective party's successors and assigns. However, this Agreement cannot be assigned by either party without prior written approval of the other party. This Agreement will be governed by and construed in accordance with the governing laws of the State of Idaho. The jurisdiction of and venue for all disputes arising out of this Agreement shall be Ada County, State of Idaho. The prevailing party to any action shall be entitled to reimbursement of its reasonable costs, including attorneys' fees, from the non-prevailing party. If any provision of this Agreement is held to be unenforceable for any reason, such provision shall be reformed only to the extent necessary to comply with applicable laws, and all of the remaining provisions of this agreement shall remain in full force and effect. The failure of either party to enforce any provision of this Agreement shall not constitute a waiver of any rights under such provision or any other provision of this Agreement. Click here for a list of ways to contact EOI Direct. By registering my account with EOI Direct, I acknowledge that I have read and understand the commitment and terms of this agreement and agree to comply with the terms outlined in this agreement. Looking for a commercial liability certificate solution?